Jack and I have lived on Tenerife for over nine years now and in all that time, the only member of my family who has ever been out to see me is my dad and he liked it so much he bought an apartment and moved here until his death in 2006. So when we decided to buy my brother, John, a plane ticket to Tenerife for his birthday this year, it was with some trepidation that we ever thought we would actually see him at the arrivals hall of Reina Sofia airport. My brother has run his own business since Moses was a lad, working seven days a week and taking one week off a year to go camping with his children in Wales. As he hasn’t been abroad since Istanbul was Contantinople, the obtaining of a passport was an insurmountable obstacle in John’s eyes, made possible only by the bullying, cajoling and hand holding of his son, our nephew. Then came the whole tricky business of flying Ryanair. The last (and only) time John boarded a plane, hand luggage was the carrier bag you got at duty free to hold your 200 cigarettes. If aliens ever visit Earth and want to know about our ways, my advice is steer clear of the whole Ryanair thing – it’s far too complicated and absurd to explain away in any kind of logical manner. But eventually, as the arrivals board showed the incoming flight from Manchester had touched down at midnight and we waited nervously the other side of the glass for our first sighting, there he was, as calm and smiling as I have ever seen him. My big brother had finally arrived on Tenerife and I was going to show him EVERYTHING. The difficulty with knowing a place from end to end, coast to mountain tip, inside out and by day and night is that too much knowledge can be a dangerous thing. 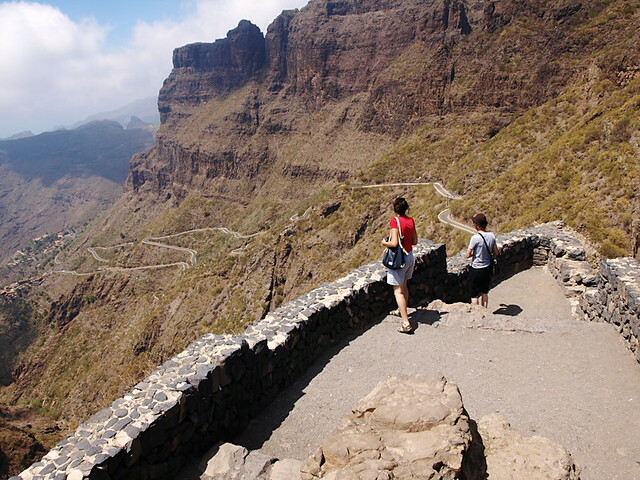 We only had one week in which to show John what he’s been missing for the past nine years and to open his eyes to the world of travel, trying to cram in every inch of the ‘real’ Tenerife was going to end up exhausting all of us and running the risk that the wowest of the wow stuff would get lost in the detail. 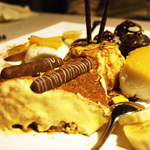 What we ended up with was an itinerary that we hoped would strike a nice balance between sightseeing and chilling. We’d included our must-dos, must-eats and must-sees and then had added one or two places that we think are a bit special and unique. The unknown factor for us was how John would react to it all. Would he get a culture shock? 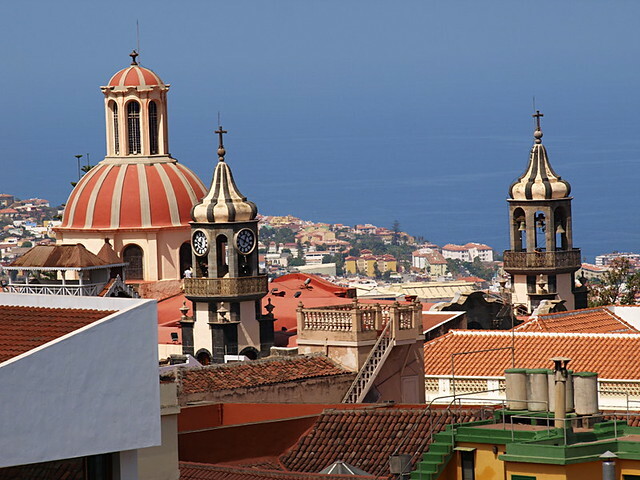 Can you get a culture shock in Tenerife? There was nothing else for it, we just had to throw him in and be ready to make changes should they be required. What ensued was a magical week in which John was transported from literal highs to adrenalin highs, from city shops to banana plantations, from rustic charm to chic sophistication and from ignorance to infatuation. 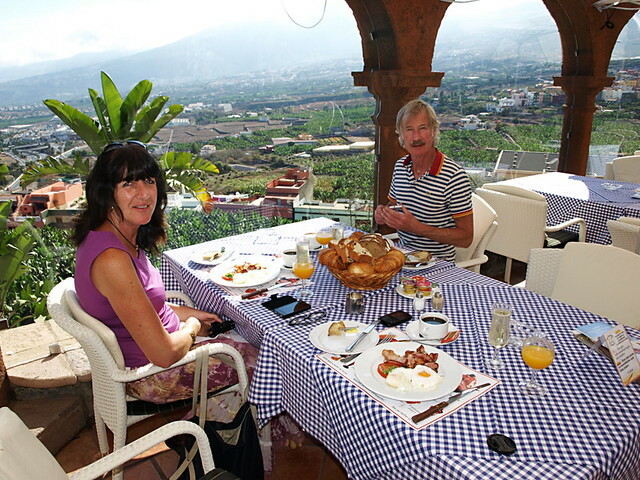 In that week John fell in love with the Tenerife we have been promoting for the past nine years. When I think back on that hot summer week I see John smiling, grinning and laughing the whole time. I see him awestruck by views, enraptured by courtyards, delighted by beaches and seduced by a way of life he’s never seen before. 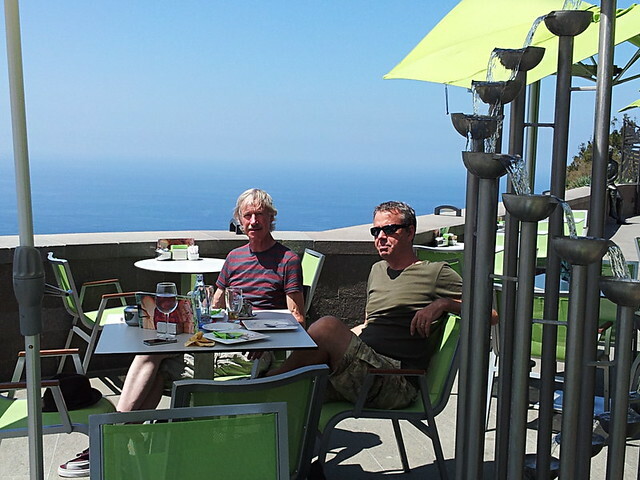 Since returning home John has allegedly bent the ears of everyone he comes into contact with about the magnificence of North Tenerife and according to his son Liam has “never shut up about it”. Well, it’s about time he updated his travel stories from fishing on the Bosphorus when he was in Constaninople. 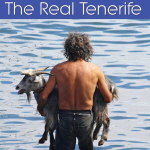 This week we have published our latest travel guide – ‘The Real Tenerife’ on Kindle. Formerly Going Native in Tenerife, the book has been updated, additional locations added and has had a whole gallery of images added. In it you’ll find the definitive guide to Tenerife’s towns, villages, fiestas, language, food and drink, driving, shopping and loads more. 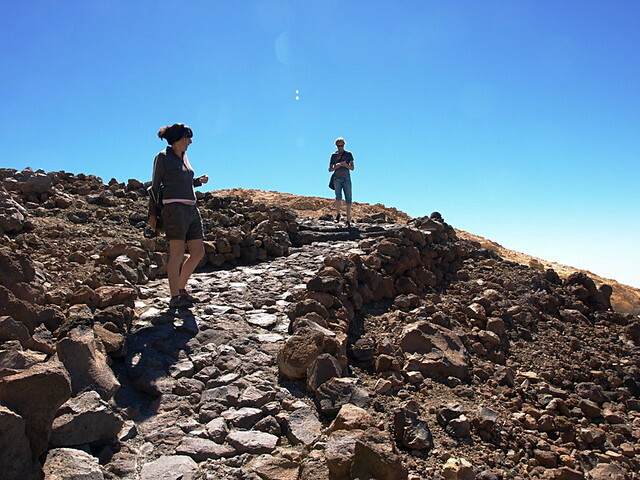 Visit Teide National Park, take the cable car to below the summit and then walk over to the rim of Pico Viejo and over to La Fortaleza. John has mild vertigo and was a little nervous about taking the cable car but once he got inside he just kept his eyes on the horizon, I kept chatting to him to distract him and he was absolutely fine. 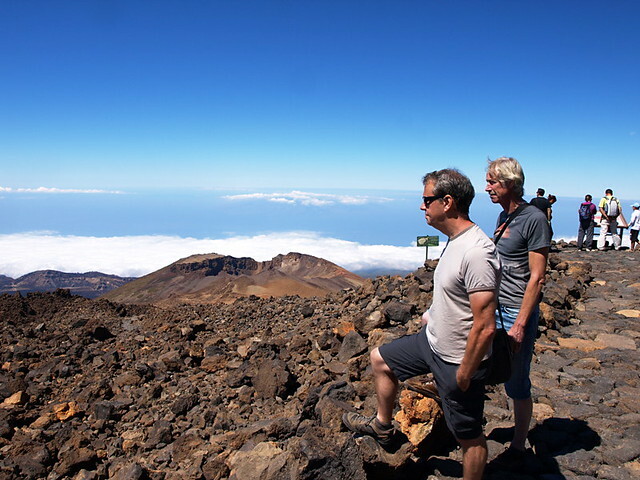 When we emerged from the cable car station and looked down on an aircraft coming in to land and the sea of clouds, the look on John’s face justified every minute of anguish and every penny spent in getting him to Tenerife. It was a look of wonder usually reserved for the face of a child when he awakes on Christmas morning to see that Santa has been. Puerto de la Cruz has been our home for the past nine years and to me, it represents the best of all worlds. 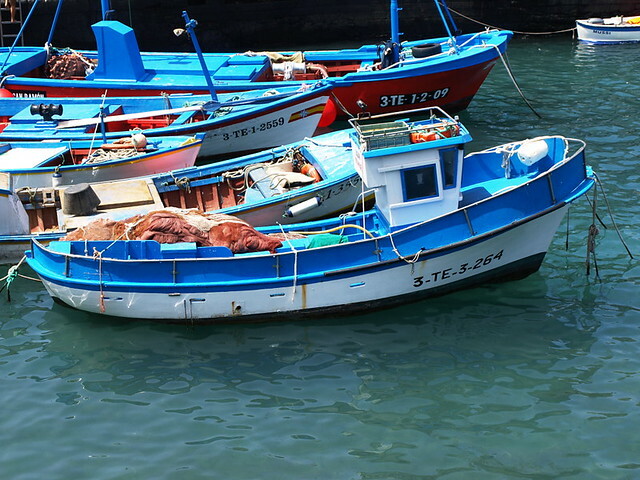 It has all the charm of a Cornish fishing town, all the tradition of Tenerife and all the convenience of a resort with a good selection of restaurants and bars, lovely plazas in which to sit and watch the world go by and a bustling atmosphere by day and night. John was blown away by Puerto and is now talking about buying a place here. 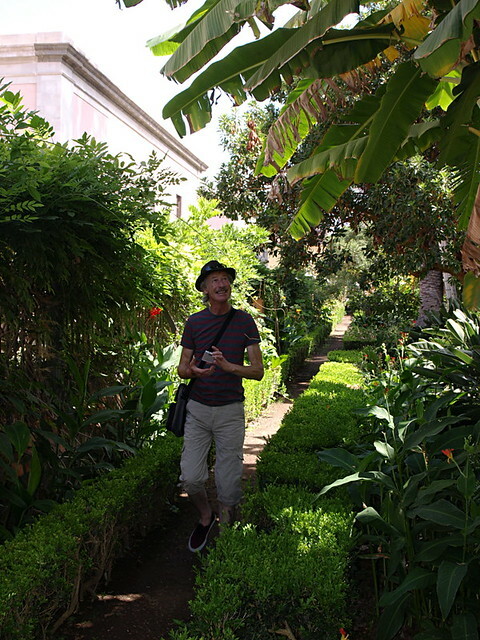 As a lover of architecture and gardens, I knew La Orotava would ring John’s bell and it did. He wondered, open mouthed through its sophisticated cobbled streets, its quaint botanical garden and its manicured Italian gardens. It’s also where he first discovered the creamy goodness of cafe con leche. 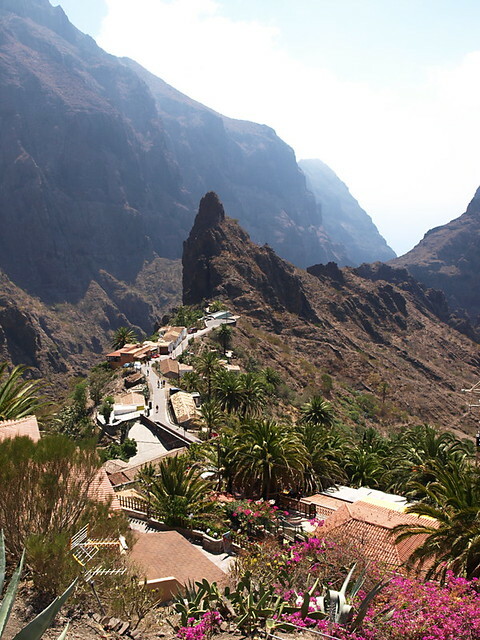 Almost every time I have driven the road into Masca I have thought how much John would love it. He did. A skilled and passionate driver, it was nice for John to be able to sit in the passenger seat and enjoy the spectacular vista as it unfolded with every new switch back in the road. From descent to village, Masca enthralled him. Next time, we’ll walk the barranco with him. 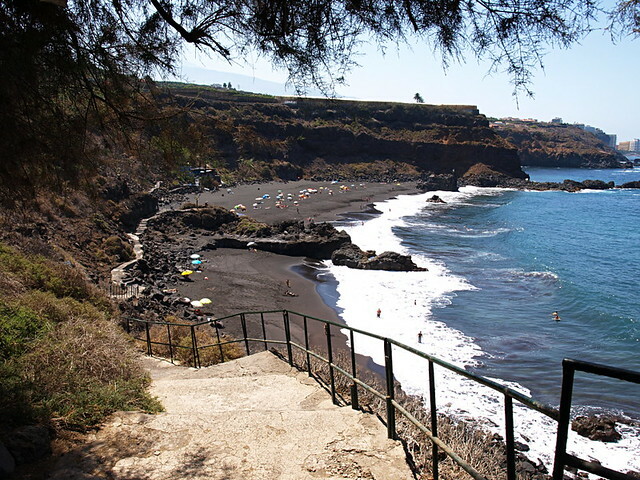 Through the banana plantations and along the coastal path to descend to the lovely beach of Bollullo where John could get some sun on his legs and negate the need to issue sunglasses to all who gazed upon them. 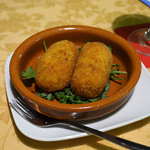 Time to introduce John to Tenerife tapas and a great setting in which to do that is Bar Louis right on Plaza Charco. 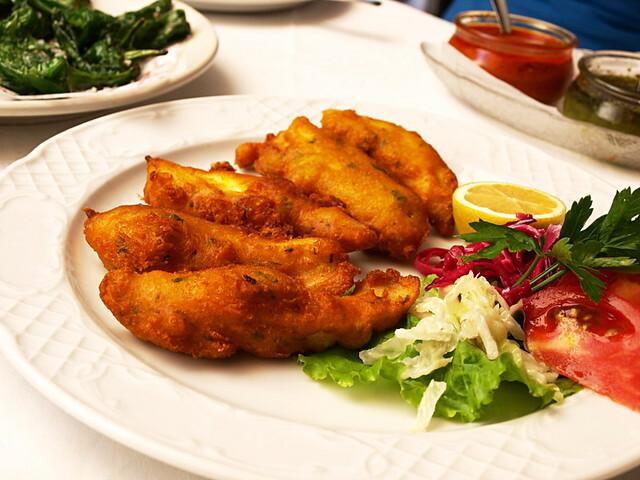 Favourites were the good old papas arrugadas, the alioli and the churros de pescado which are the best I’ve eaten anywhere on the island. Naturally the Dorada and the vino del pais also went down well. Our steaks were cooked to succulent perfection and the courtyard setting of Los Gemelos in the hot September night was idyllic. John thought they’d missed a nought off the bill. A bit disappointing compared to our previous visits which I think was mainly due to the fact that it was manically busy and the kitchens were working flat out. 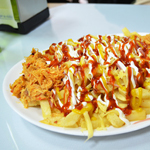 But it was still very good food and La Bodeguita de Enfrente itself and its location above the twinkling lights of Puerto and the coast didn’t disappoint. This was one of those lunches that morphed easily into mid afternoon and we still had to drag ourselves away. The setting of Humboldt’s Mirador is spectacular, despite the fact that Teide had a cloak of cloud that day – the only day it did, d’oh! – and the food was fabulous. When I think back on it now, I could wish every day was that day. A final day treat that is unbeatable. Sitting in the Mirador restaurant of El Monasterio with the mid morning sun casting rainbows through the sparkles in the champagne and turning the fresh orange juice into liquid gold while we tucked into soft croissants, a full English and fresh coffee on tap. It doesn’t come much more decadent and delicious than that and sent John on his homeward journey with a head filled with wonderful memories and a heart yearning to return. What a wonderful piece Andrea – I read it with a lump in my throat as you conveyed EXACTLY how much your brother´s trip meant to you. 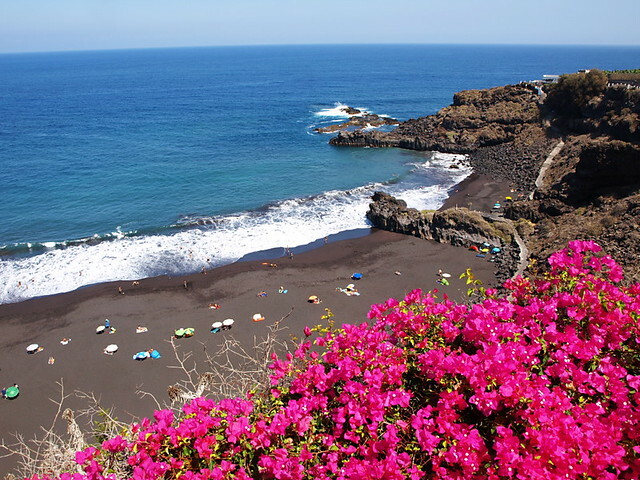 A friend who would like to visit Tenerife but knows nothing about it, could do worse than read this piece. I shall be sending the link toot sweet. 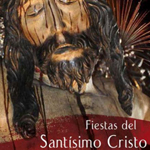 By the way, I love your headgear in the photo from El Monasterio! Nice one Jack!! All prepped for carnaval 🙂 The Carmen Miranda look is in. I didn’t even notice my headgear until you pointed it out lol! You’d think I’d have got one to match the outfit though, wouldn’t you!